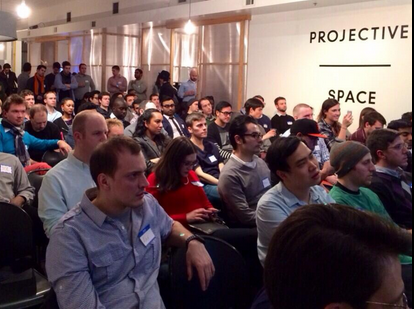 Sharing our Translation Services at Inside Startups in New York! Last night we were lucky enough to join Aviary and HOLSTEE at Inside Startups and present our translation services to 150+ tech leaders in New York. 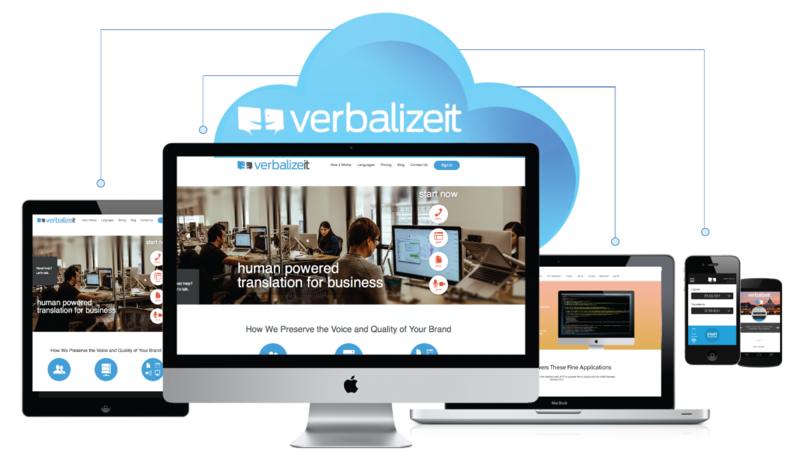 If you’d like to have someone from our team come and speak at your event, let us know at communications@verbalizeit.com! Check us out on ABC’s season finale of Shark Tank as three of the show’s famous investors fight it out for a stake in our company. Today, we’re more than just a live interpretation app. We leverage technology to enable businesses and consumers to access a global network of vetted professional translators with expertise in specific languages, dialects and industries. 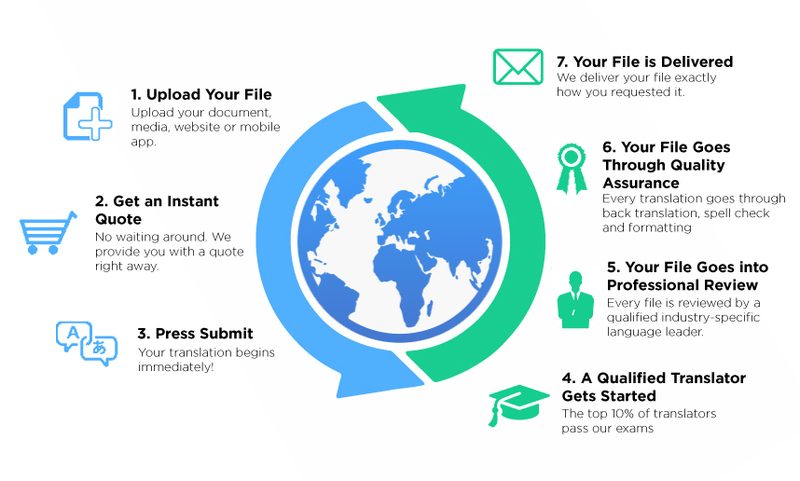 Our translation solutions include: website and mobile app translation, live conversation interpretation, document translation, professional video transcription and translation and our software-as-a-service can be accessed on any device. If you’re ready to begin reaching international customers or start breaking language barriers, sign up today! If you have questions or want to know more about our Shark Tank experience you can contact us directly. 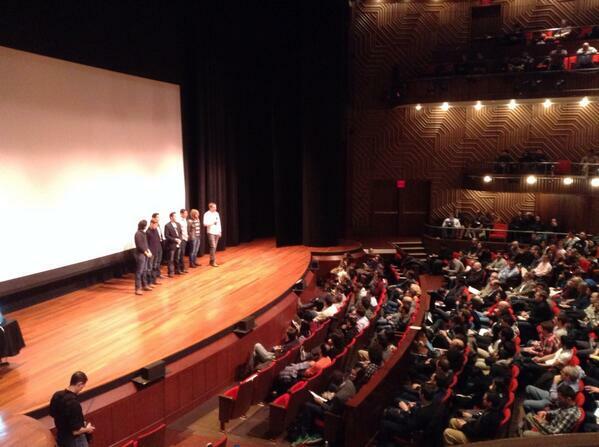 Last night we were lucky enough to present to nearly 1,000 tech enthusiast at the New York Tech Meetup. 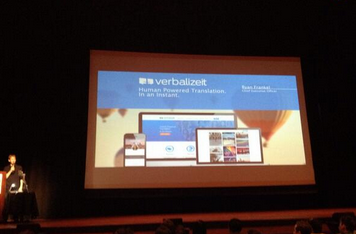 We introduced VerbalizeIt and demoed our platform on stage to a highly-engaged audience. 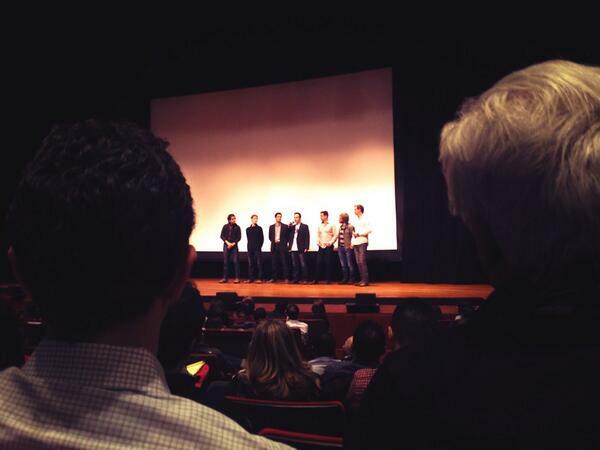 We then followed up with an offer to mobile app developers to translate their app descriptions for free. After a flurry of signups and Twitter activity, we made our way onto the stage with Digital Ocean and Collaborizm to field questions from the audience. After reiterating to the crowd that our company is VerbalizeIt, not the “translation guys” we headed off stage to enjoy the rest of the show and start translating a lot of mobile apps.